Showing results by narrator "Brian Russell"
The United States is the mightiest nation in history. Yet for six decades one of the world's weakest states has challenged the superpower and kept it at bay. Today, that country also threatens to change the course of human events with an act of unimaginable devastation. 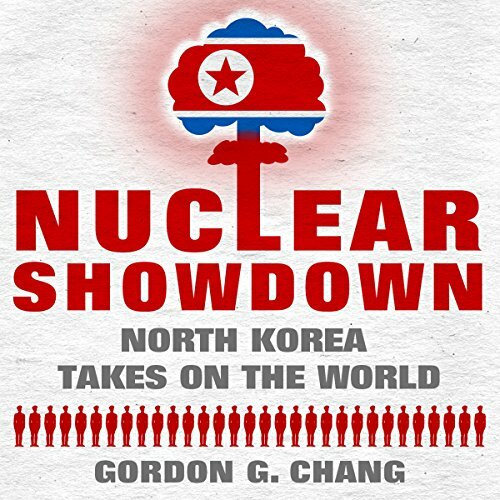 Nuclear Showdown analyzes the failed society that has become the gravest threat to America and international order: North Korea.